Home » Lifestyle » Why Do Sweating Hands? A person lives in society, so sometimes he has to interact with him: to talk, kiss on the cheeks, shake hands or hug. There are people who have sweated hands. So much so that if you put your palm on a napkin, then there will be a wet imprint. 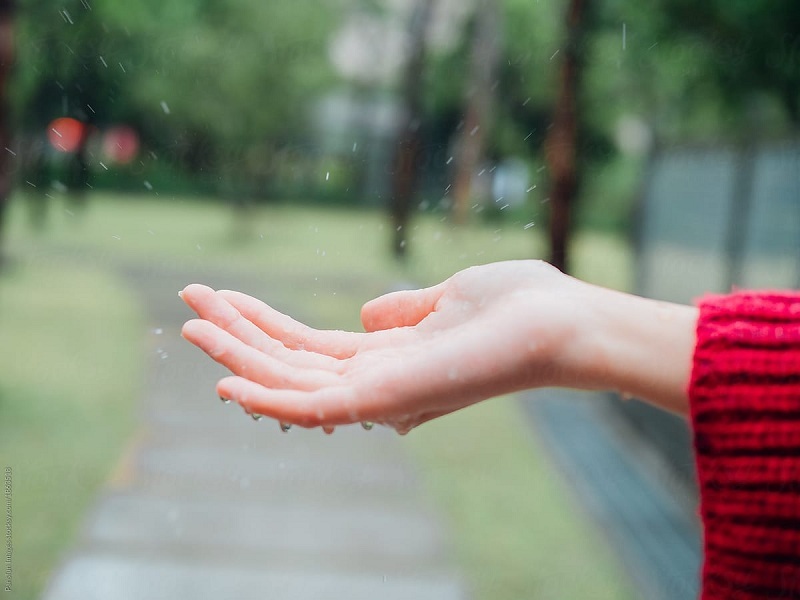 The problem of sweating hands makes many feel embarrassed, feel uncomfortable, refuse to communicate with people because you feel unpleasant when you shake someone’s, wet palm. Hyperhidrosis of the palms – an unpleasant, but quite common. And it brings discomfort not only to the owner but also to those around him. After all, to greet a person whose hands are sweating is not very pleasant. And when the owner notices this hostility, he becomes nervous and sweating increases. Why do your hands sweat a lot? Sometimes, excessive sweating hands are due to side effects of drugs or unbalanced nutrition. A child’s hands may sweat for other reasons. Rickets can cause sweating hands. Often this particular disease becomes the first sign of the disease. The exact cause of excessive sweating of the arms and legs can be determined by the doctor. Therefore, when such a problem arises, you should consult a specialist. Based on the results of the examination, a treatment course will be prescribed. Infectious diseases (HIV, acute respiratory infections, influenza, tuberculosis). The presence of malignant and benign neoplasms. Diseases of the cardiovascular system, pancreas, and thyroid, pituitary. In addition, the cause of increased sweating may be long-term use of antibiotics and other drugs, as well as genetic predisposition. The true cause of this disease can be identified only by a doctor who necessarily sends such patients to take tests. Hands sweat very much: what to do? Recently, when sweating palms used quite actively Botox. Local injections are performed under the skin. Thanks to the drug are blocking the production of the hormone, because of which sweat is actively released, not only on the palms but also in other places. Botox injections allow you to forget about the problem for several months. Also, tips with the use of solutions — aluminum, tannin, chloride, formalin, glutaraldehyde, etc. — are quite common. According to advisers, such tools help if you use them systematically. But it is important here not to be mistaken with the dosage, all and always individually. So, if a doctor prescribed you such a home procedure, this is one thing. But in no case should you independently “write out” such a “recipe” for yourself, even if your friend helped, for example. Otherwise, there may be not entirely desirable reactions on the skin. 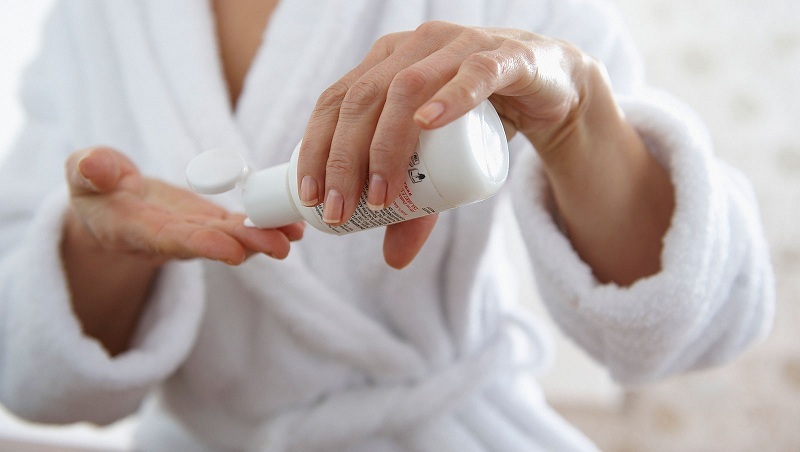 Doctors may prescribe (again, according to test results) tablets, ointments, creams. 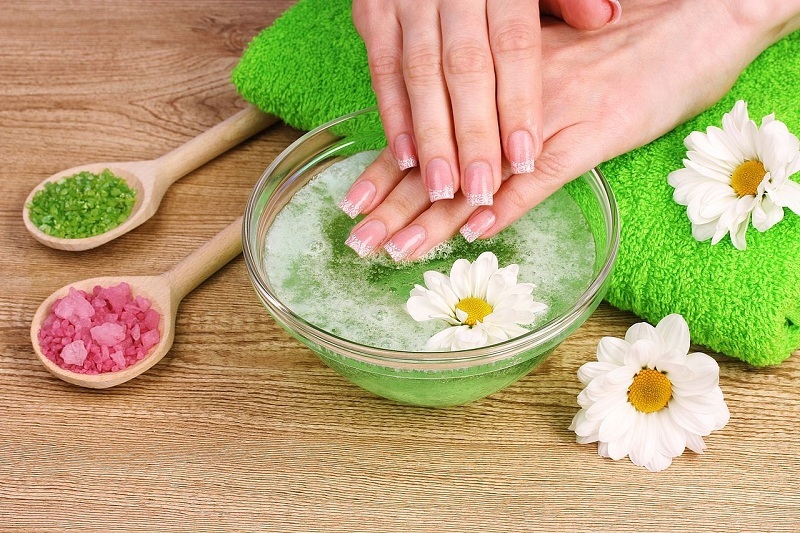 If hands sweat a lot, what to do is unknown, and then you can try folk remedies. In equal proportions mix the dried herbs of dandelion, nettle, plantain, calendula. A large spoonful of this mixture pour boiling water, leave to infuse for forty minutes. Then mix two spoons of broth with chicken interior or pork fat, add to this container another large spoon of honey, two dessert spoons of castor. Do your hands and feet sweat? Will help a weak solution of ammonia! So, at least, it is said in one of the women’s councils. In this case, surfaces with signs of sweating should be wiped with a weak solution of ammonia. On a liter of water, add a large spoonful of alcohol. By the way, if you do not want to use liquid ammonia or suddenly it is not at home, go in another way. Instead, try a concentrated infusion of green tea or black, lemon juice, sage – in the leaves. The main task that the listed funds are actively coping with is the narrowing of pores. Baths using sea salt, lemon juice (as an alternative, a decoction of oak bark). You can make a hand rubbing the tincture of hard brewed black tea (one teaspoon is enough for 1 liter of water) and much more. Baths can be contrasted: the palms are lowered alternately in cold and hot water. For best effect, repeat a couple of times. Using a homemade cream that you can make yourself can also help get rid of excess perspiration in the area of the hands? If you get the essential oil of cypress and use a couple of drops in your day cream – you get an excellent tool to combat the disease. The above procedures should be carried out not from time to time, and not less than 20 days. Limit alcohol intake. It stimulates blood flow and may cause excessive sweating. Watch your emotional state – try to eliminate experiences. Fight with overweight. In obese people, such a part of the body, like hands, sweats often enough. Body hygiene is an important point that must be given due attention. Practice rubbing, take a shower every day – strengthen the nervous system. Try to keep your clothes as natural as possible. Previous post: How To Count Fetal Movements?